Get Ready For Results Like Crazy! 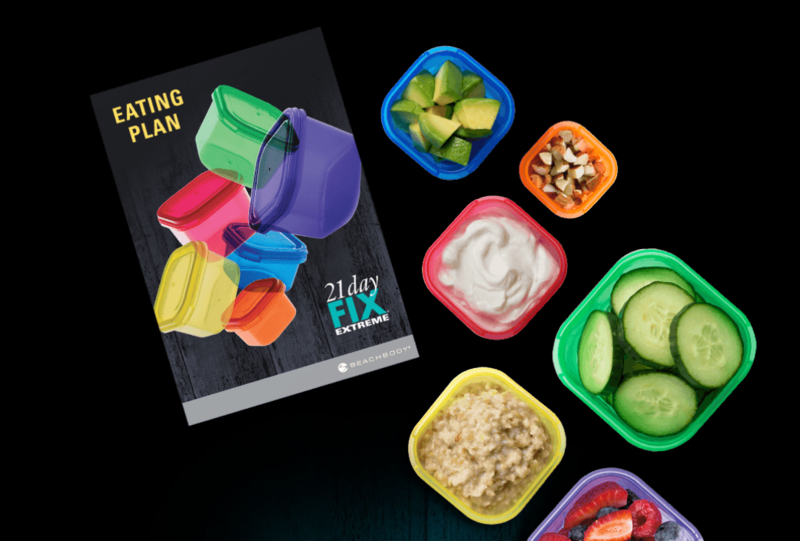 21 Day Fix Extreme Challenge! 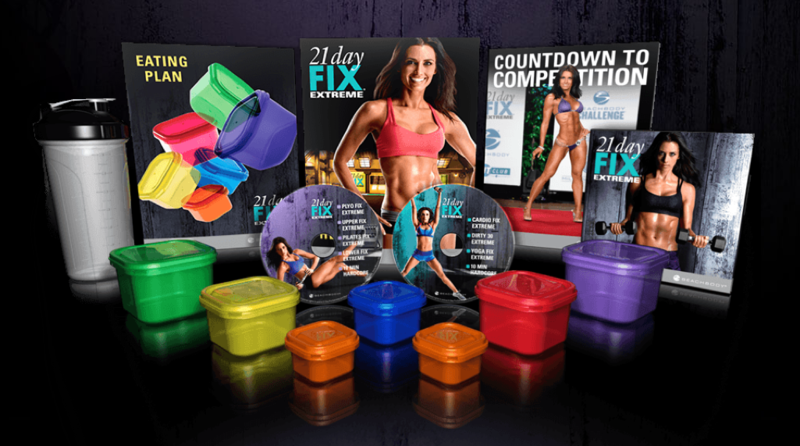 Get 21 Day Fix Extreme!